Picture this, you are in the middle of the field, dancing to music being pumped in through 10 foot tall speakers, having the time of your life and all of a sudden…bam. Someone steps on your brand new shoes! But you don’t stress because you came prepared. 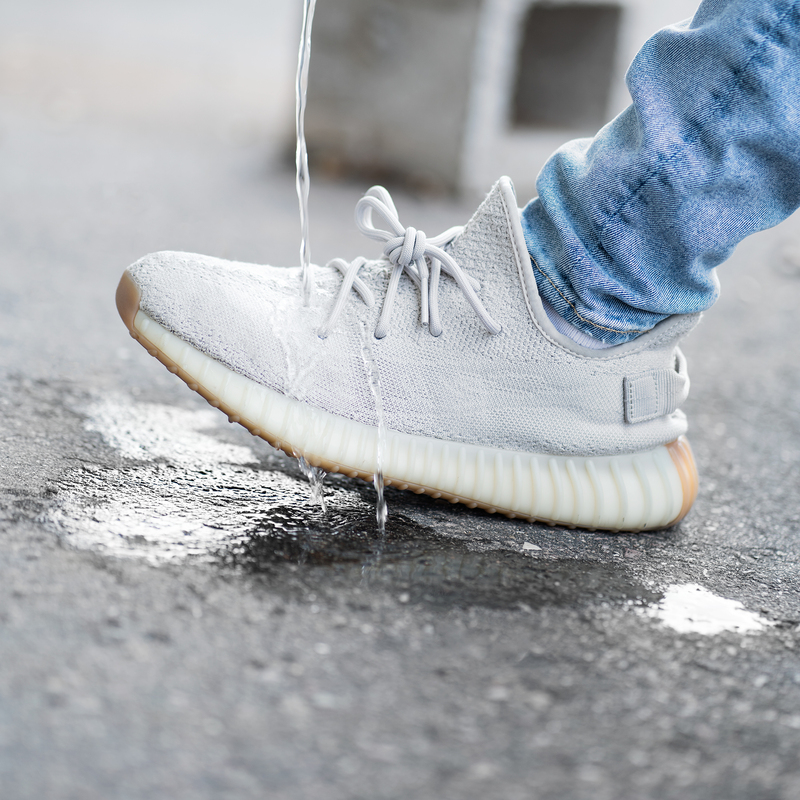 Before you even step foot on the grass field that will inevitably dry up and turn to dirt by end of the festival day one - spray your shoes with a water based repellent. This will make it easier to wipe your shoes down afterwards with just a towel. Also, it will prevent any spilled drink marks from staining your shoes. The last thing you want when you go back to your tent after a long day is have to deal with your best friend’s stinky feet... Don’t be that friend. 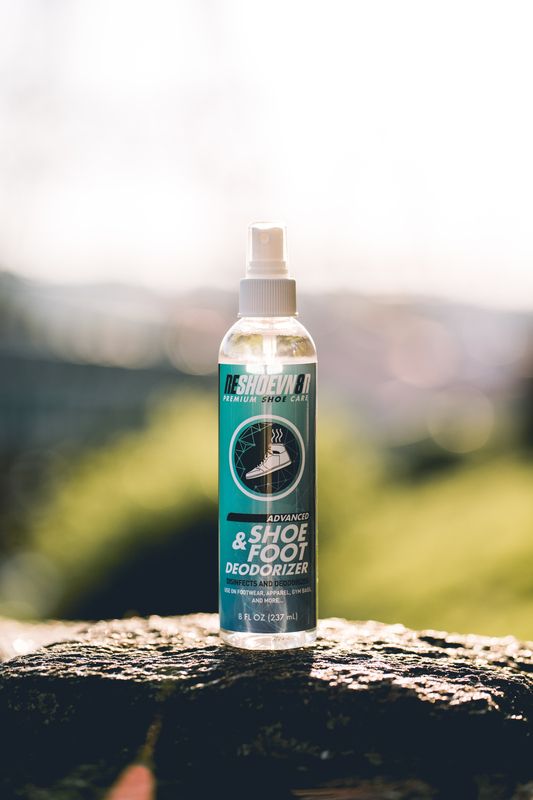 Defend against smelly shoes with a shoe and foot deodorizer. Quick Tip: Bring the deodorizer with you and offer a few pumps to any one you have to share close space with! When you are out dancing, eating, and taking countless photos, the last thing you want to do is to stop and worry about your shoes. 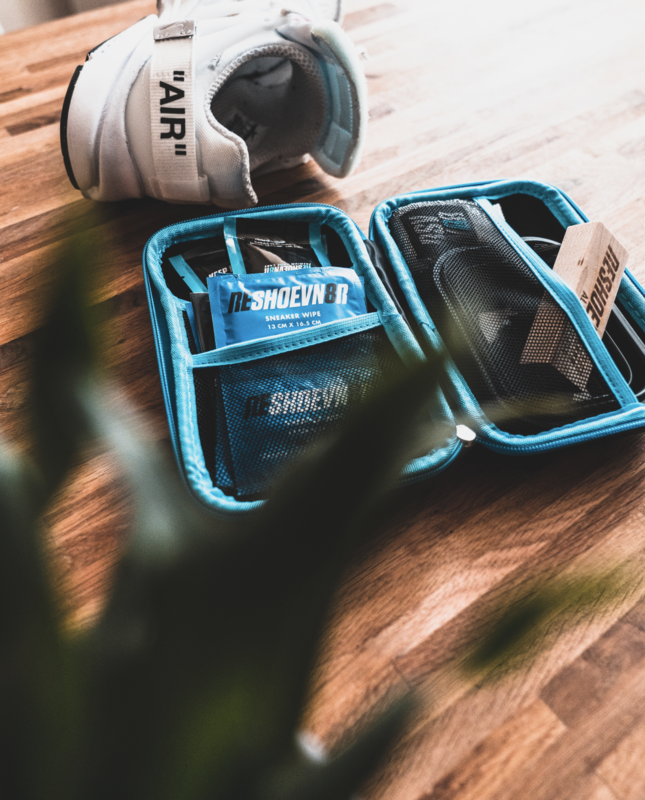 Keep them clean on the go easily with sneaker wipes. 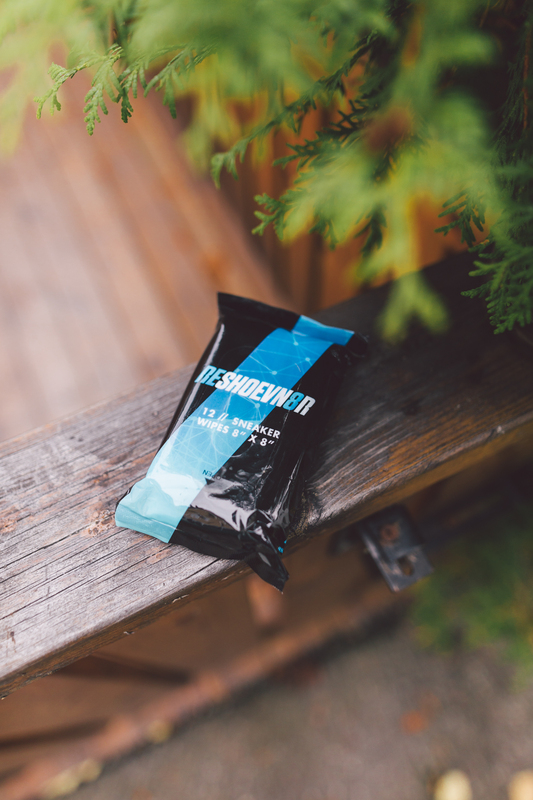 These wipes are also great for backpacks, fanny packs and more! If you are a truly dedicated sneaker lover, you will like being able to come back after a long day and relax to the rhythmic scrubbing of your shoes. Grab your Travel Kit, for efficient storage and the cleaning essentials on the go. No matter what style you chose for your music festival, make sure it stays photo worthy all day long, heel to toe!